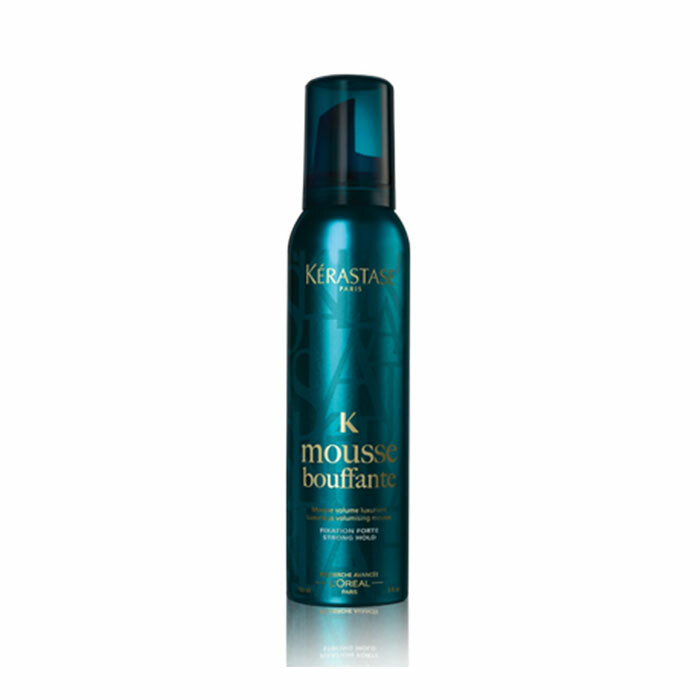 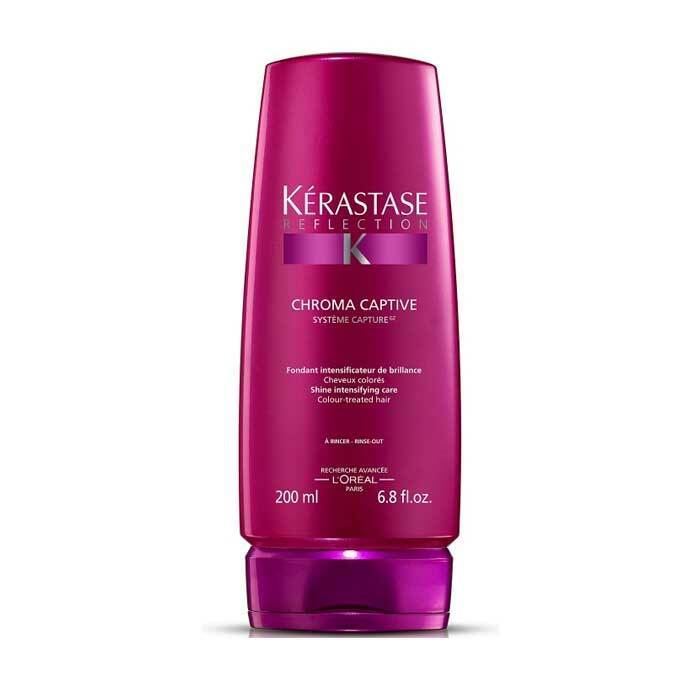 Add fullness and volume to your hair with a simple to use mousse. 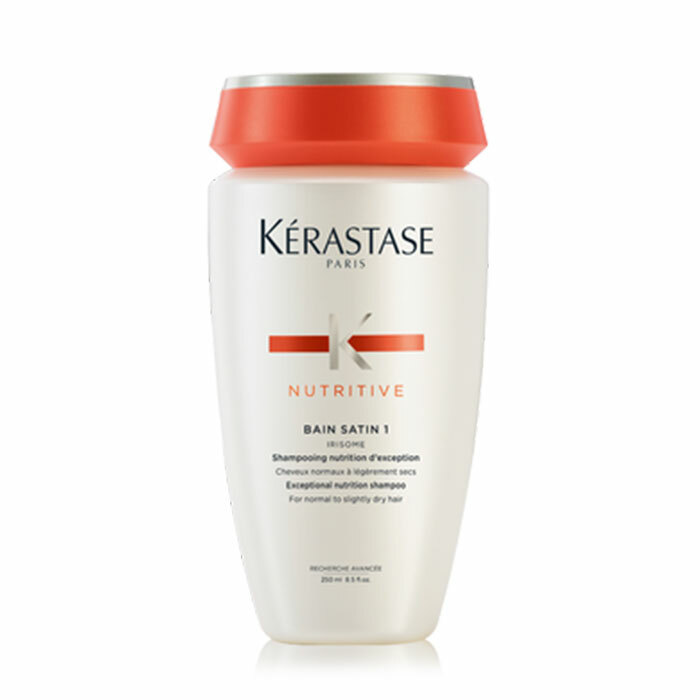 Bouffante envelopes the hair fiber to thicken the individual strands with a medium, flexible hold. 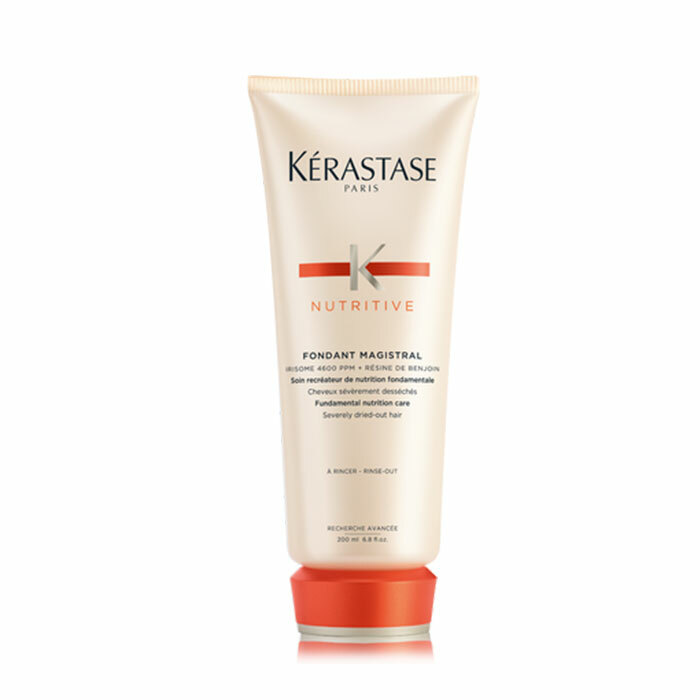 It doesn’t add any weight to your hair and won’t hinder its flexibility, you won’t even know it’s there!